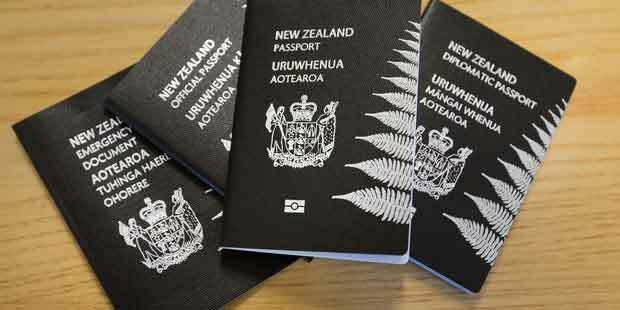 This category of New Zealand Business Migration encourages individuals to make investments in New Zealand economy. To obtain this visa, one has to make an investment of NZ$ 10 Million over a period of 3 years which enables them to move to New Zealand with their family and settle there as a resident. Our CEO, Mr. Aftab Syed is a licensed Immigration Advisor registered with Immigration Advisors Authority (IAA, New Zealand) having hands-on experience over the New Zealand business migration system. He, along with his trained migration consultants who have already assisted many businessmen in Sydney and other cities of Australia with setting up their business in New Zealand, can provide you with comprehensive guidance about your prospects of business migration under the most suitable category depending on your individual case.